The Handmade Mango Large Monks Bench has a stunning blend of rich tones and strong lines which make this a statement of intent in any contemporary setting. Hand crafted to a high standard from the finest of materials this bench will make for a reliable and practical piece of furniture, a great addition to any home. 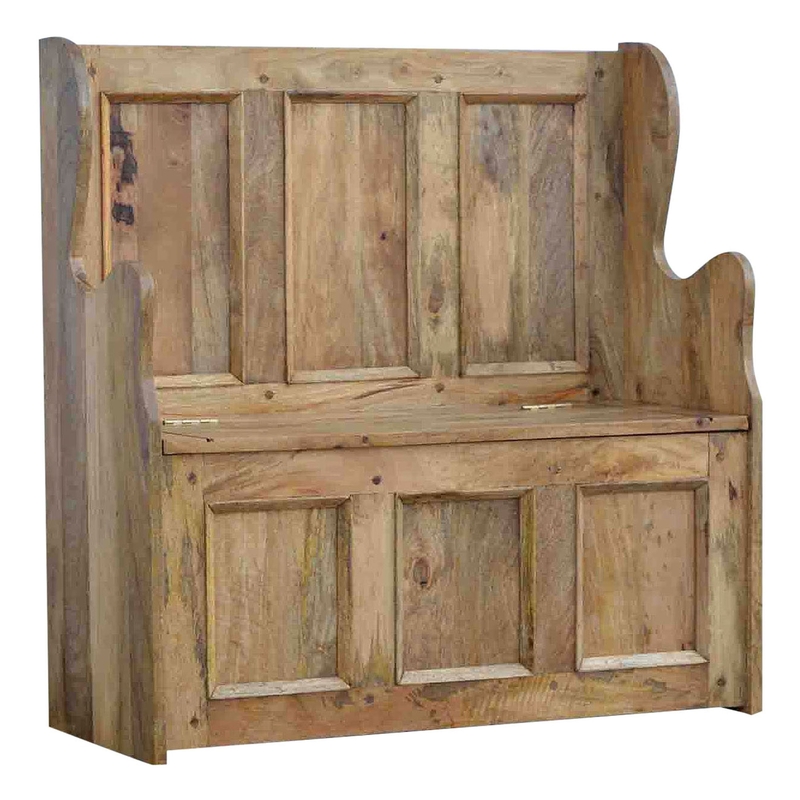 This beautiful monks bench has been ensured to last through generations, this bench works both by itself or co-ordinated alongside our other pieces.